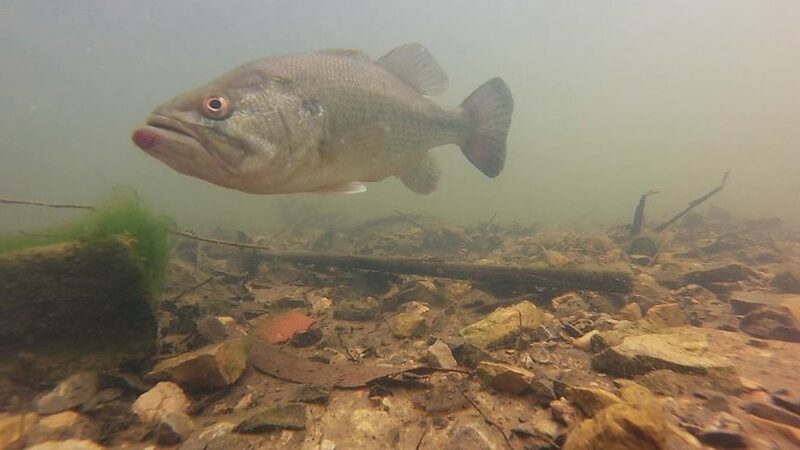 Sight fishing in clear water can be one of the most exciting and frustrating ways to catch bass in the springtime. The following sight fishing tips will ensure your sight fishing experiences this spring will be more fun, and less frustrating. I have relied on a pair with dark green lenses that highlight the colors of bass making the fish easier to detect when looking along the bottom. Since you are visually looking for bass on nests or cruising the shallows, you don’t need your electronics. This prevents the sonar ping of your units from spooking skittish bass. Keep your trolling motor on low constant while searching for bass and then once you’ve spotted a fish, turn off the trolling motor and either anchor a safe distance from the fish or use a push pole to get closer. Constantly switching your trolling motor on and off is an unnatural sound that spooks shallow bass. When sight fishing for bass on beds you never want to cast your shadow on the fish. A bass senses danger whenever a shadow looms over it and will run off the bed. The farther you can stay away from a bedding bass and still see it, the better chance you have of catching that fish. Finding those shiny spots on the bottom that are barely visible in deeper water usually produces the biggest bass during the spawn. When bass are roaming the shallows, determine which direction the bass is heading and lead the fish with a long cast. Throw a soft plastic bait with a light weight or jighead that creates minimal splash when it enters the water to prevent spooking the fish. Plopping your lure on top of a spawning bass will send that fish scurrying into deeper water. Pitch a couple of feet behind the nesting fish and drag your lure up to the nest. 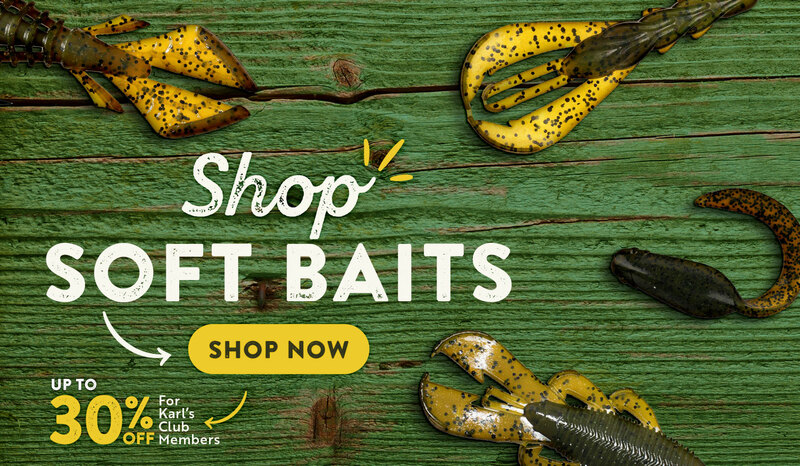 Hop the lure over the bass to trigger a reaction strike. Bass nosing down on a lure in the bed are ready to bite but those that run off the bed quickly take longer to catch. Take note of how the bass reacts and adjust your strategy accordingly. If they are skiddish try downsizing to make your appearance more bite-sized, or pitch a creature bait to make them intimidated and protective.